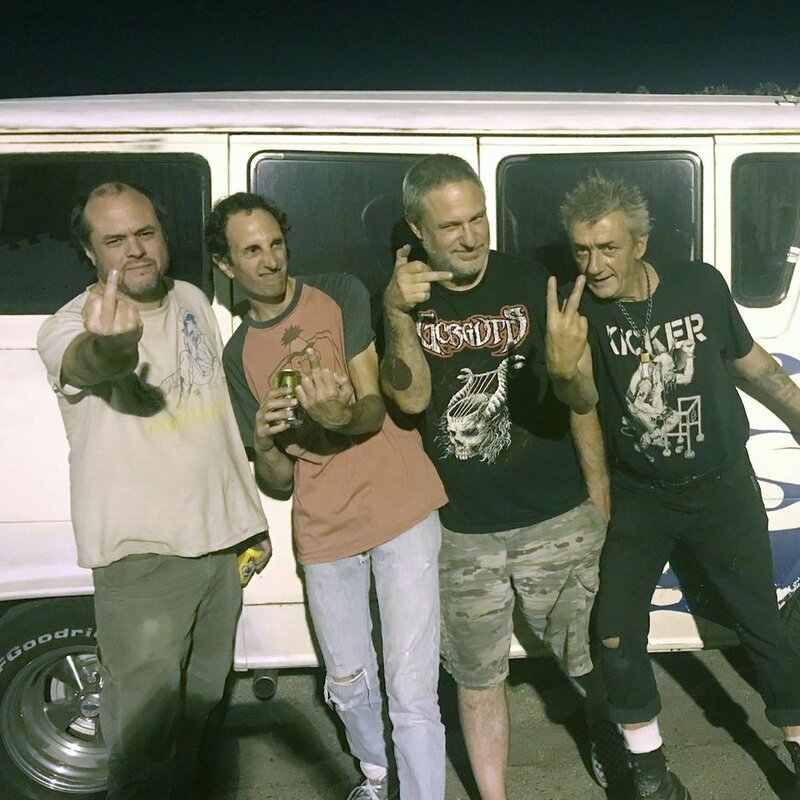 Oakland punk act Kicker have announced that they will be releasing their third full-length album, Pure Drivel, on February 8th, 2019 via Tankcrimes. The eleven-track album includes their newest single, “Wankers on a Bus”, which just dropped today via the Tankcrimes YouTube page. "We're here to pogo, drink your lager, and eat your chips (and indulge in a full English breakfast in the morning)."